We started our cinema tour on 15.11.2012 and so far"Heavy Girls"
all over Germanyfor 4 month now. 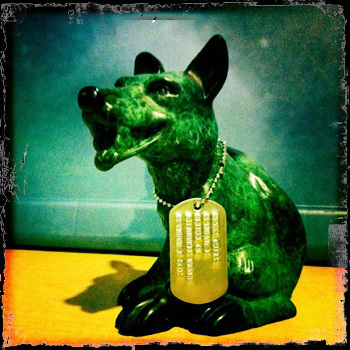 We are so grateful to our distributor missing films, who helps us to rock the distribution and the tour! And if you want to support us, buy the DVD right at Missing Films! At the 28. Warsaw Film Festival ! Our Texas - premiere ! At the 24. Helsinki International Film Festival. At the 5. 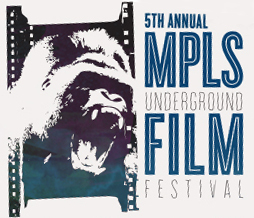 Minneapolis Underground Film Festival. august 10th, 2012 at 09.00 pm. 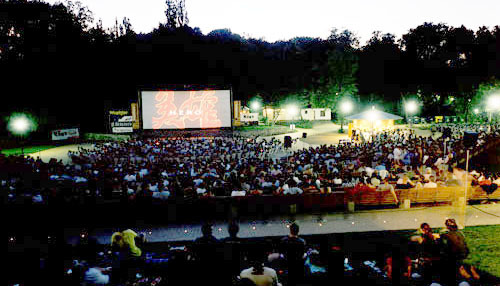 the Open Air cinema FRIEDRICHSHAIN !! August, 9th 2012 at 09.00pm. 5750 Wilshire Blvd. Suite 100.
at Cinema at Luftschloss at the 16. Fusion. from 6. - 16. june 2012. 50 Bedford Ave. at North 13th Street, Williamsburg, Brooklyn. 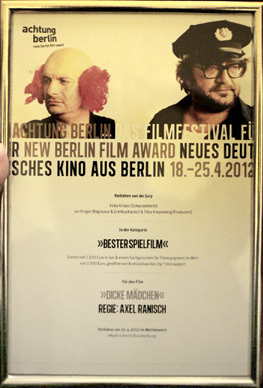 20 april 2012 at 8pm at Babylon Mitte cinema in Berlin "Heavy Girls" will screen at the achtung berlin film award. Support your local hero ! Thanks to the festival, the sponsors and to 25p. The HFF - gaduation film will be shown at the Sehsüchte internationl students film festival. At 27. april 2012 at 10pm at Thalia 2 in Potsdam. more screenings will come up soon. At the 27. Torino GLBT Film Festival. Axel was there to present the film ! from 4.april - 9.april 2012 in Tours, France. the great price of the Jury !! OUR US - Premiere ! 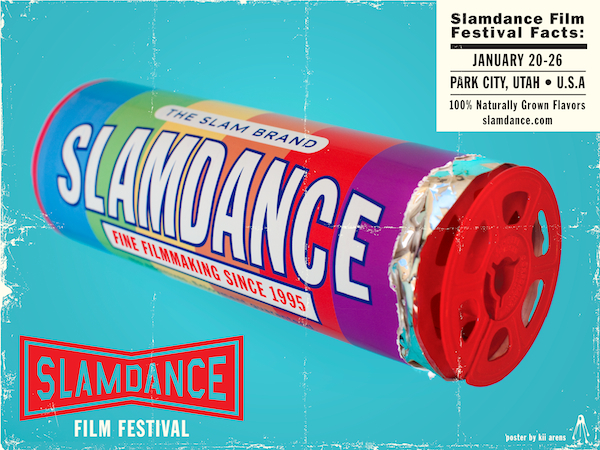 "Special Jury Award for Bold Originality"
"The Spirit of Slamdance Award"
"Dicke Mädchen" was shown at the 33. filmfestival Max Ophüls Preis in Saarbrücken at the Spektrum section. Since Axel and Heiko presented "Heavy Girls" in Park City at the same time, Peter Trabner had to present the film all by himself. Thanks to everyone, who was in the cinema. because besides "Dicke Mädchen, which runs in the competition, Ruth is also the major part in this years festival trailer. "Dicke Maedchen" has its world first screening at the 45. Hofer Filmtagen aa thursday, the 27.octobre 2011! 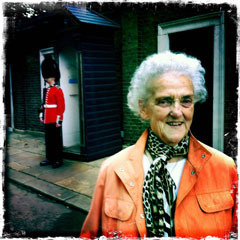 Three sold out screenings, a great atmosphere and the food at the local butcher make Hof 2011 become a great experience.